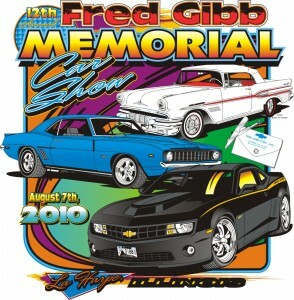 We have worked since 1984 to offer the highest quality car show shirts at very reasonable rates. 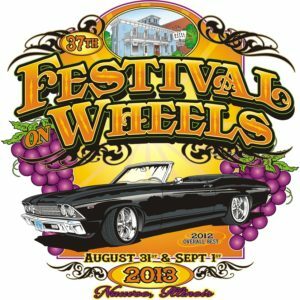 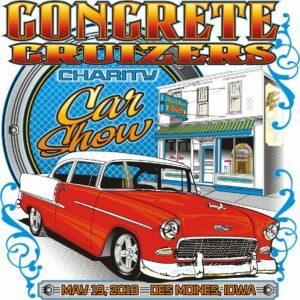 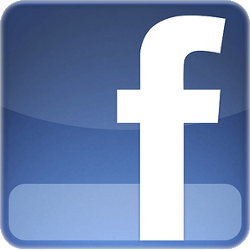 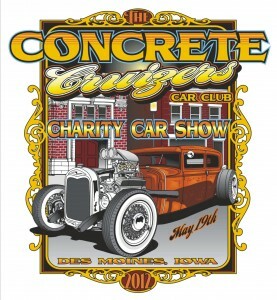 We ourselves have been involved with organizing our local car show for over 40 years, so we know what is involved. 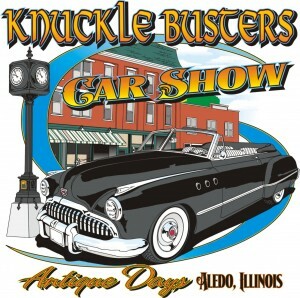 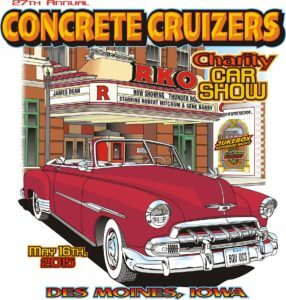 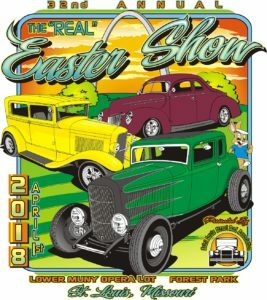 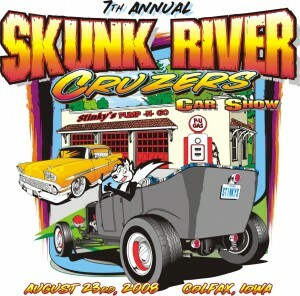 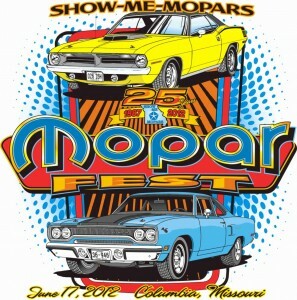 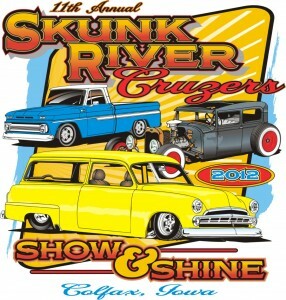 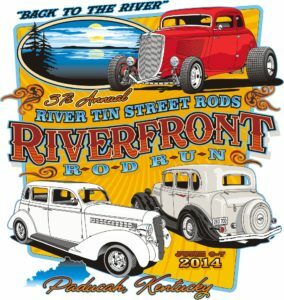 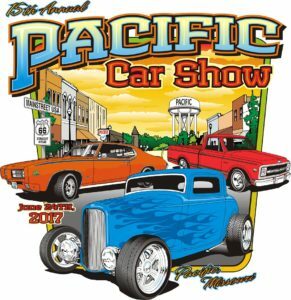 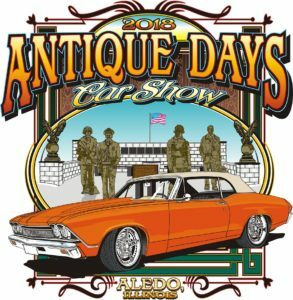 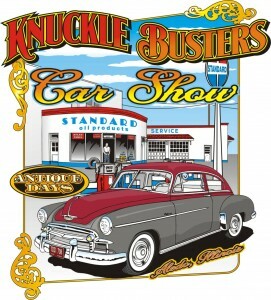 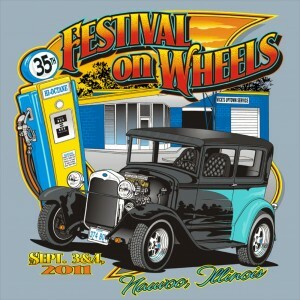 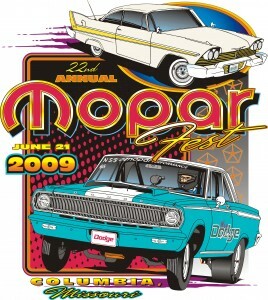 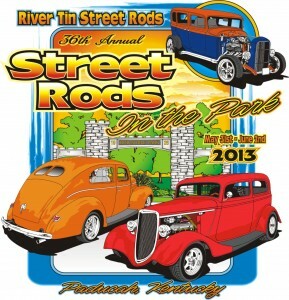 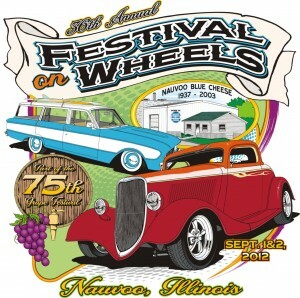 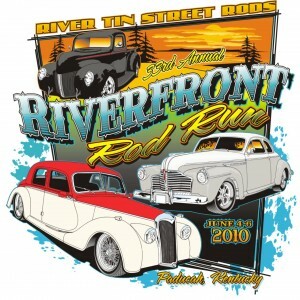 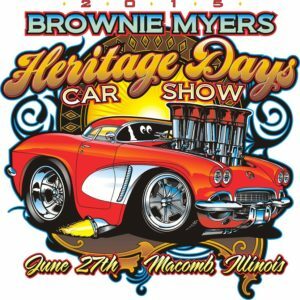 A quality car show shirt can help promote your upcoming event better than any other printed advertising. 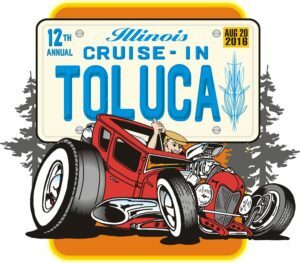 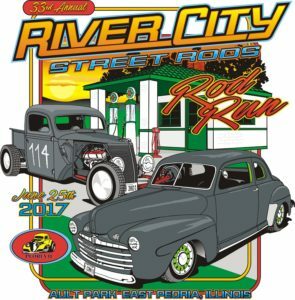 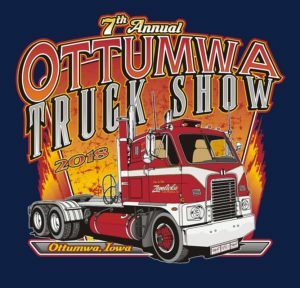 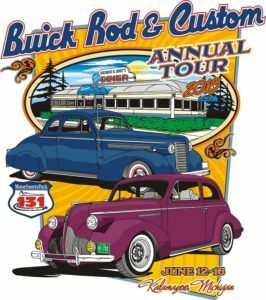 One thing we have noticed over the years – hot rodders read shirts and a quality t-shirt promotes your event in the same light.